The digital waves of social media have tsunami-like power to ignite change, good and bad. One of the good moments in my life came when Twitter connected me to Katie Reid. We attended an event with 800 other women, yet we never said hello in person. No worries. Twitter intervened and introductions were made. We’ve been saying digital hellos ever since. Today, I join the series, Unraveling Grace on Katie’s lovely site, Echoes of My Heart. I am grateful for the opportunity to speak on her space. 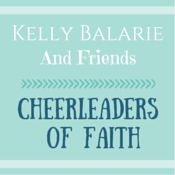 Katie is known as the Tightly Wound Woman, but you will discover the cords that bind her tightly are strings of creativity, kindness, and devotion to Jesus Christ. She said it in a joking way. I was too busy laughing at the look on her face as she surveyed the chaos on my desk. Hives were breaking out on her neck. The sight of my piles gave her a negative reaction. I consider myself creatively organized. Where she sees a mess, I see controlled chaos. Her words didn’t sting, but they did grab me. 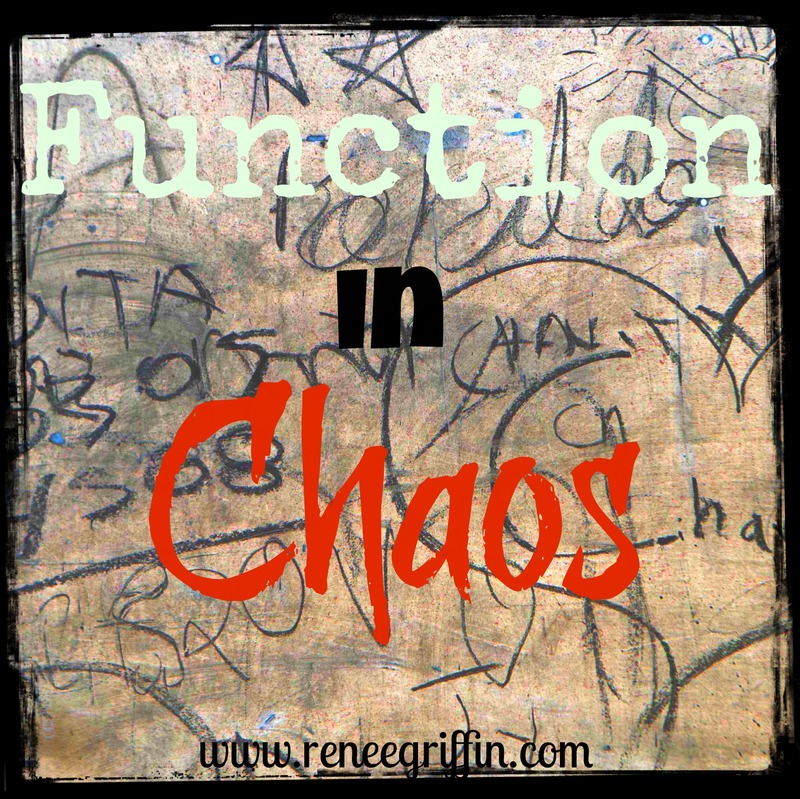 Do I really function in chaos? I’m not one to immediately agree with other’s opinions. I wasn’t sure if I agreed with my OCD pal. Sure, her environment is totally efficient with tubs and labels, but does that brand mine as chaos? 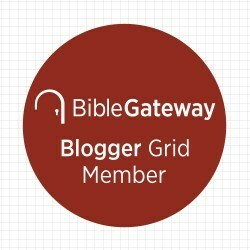 Click HERE to finish reading this post over on Katie’s blog. « When you find the courage to STAND OUT, You begin living your life in full BLOOM.